BlackBerry Torch 9860 has a dimension of 120 x 62 x 11.5 mm and 135gm weight. 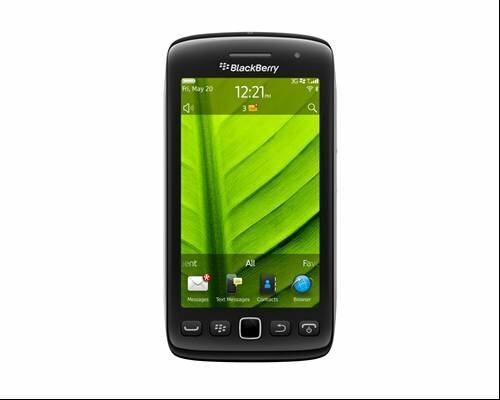 It operates with BlackBerry OS 7 and has 1.2 GHz processor (CPU). It also supports NFC. BlackBerry has unveiled five new smartphones to combat Apple and HTC's dominance in the smartphone market.